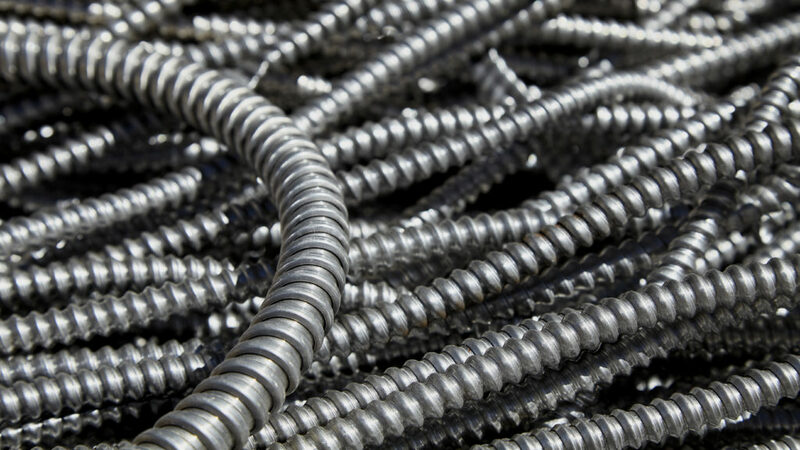 Our conduits come in a variety of shapes and materials that are used for numerous applications. American Electric supplies innovative solutions for harsh and corrosive environments to help you be more efficient while saving time and money. Choose from our various conduit products including conduit fittings, strut fittings, raceway & wiring devices, cable tray & accessories, and hangers and clamps.